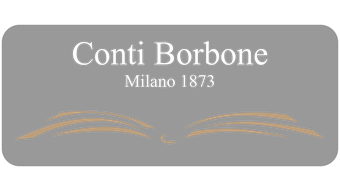 Conti Borbone and Evve Milano a fusion of design between classic and modern, far apart but united by the passion for leather processing; Conti Borbone in its laboratories creates high bindery products in natural leather, the most futuristic Evve Milano creates art jewelery in the field of bags using vegan leathers. 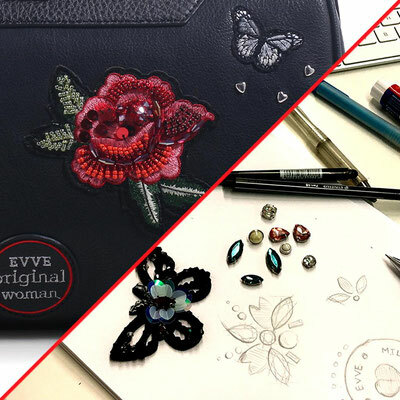 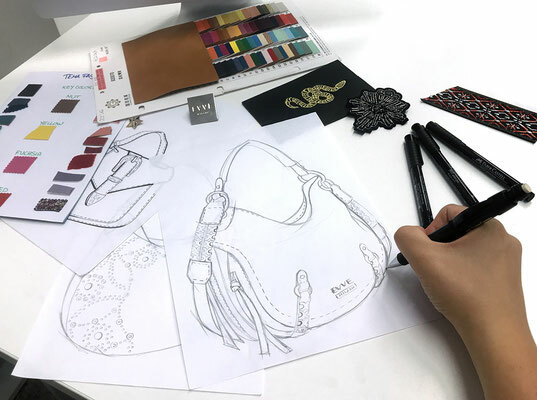 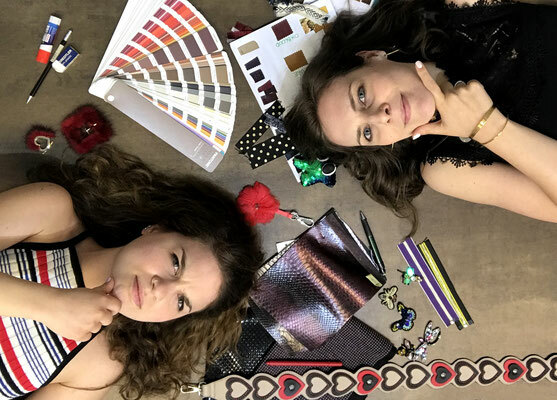 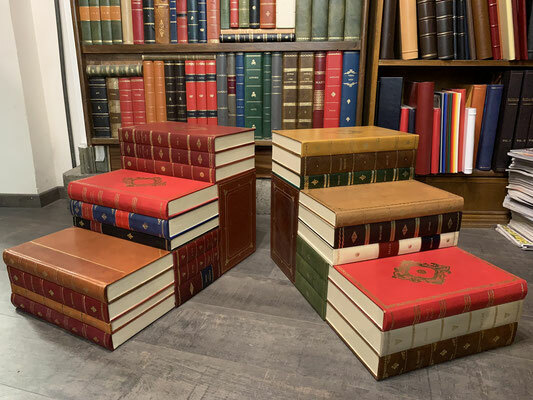 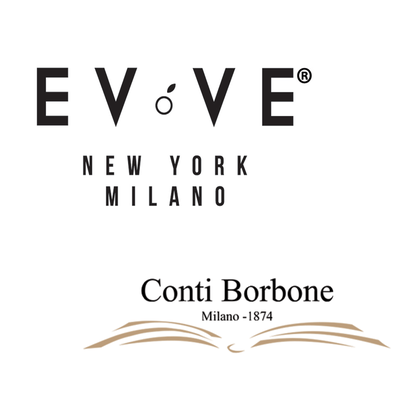 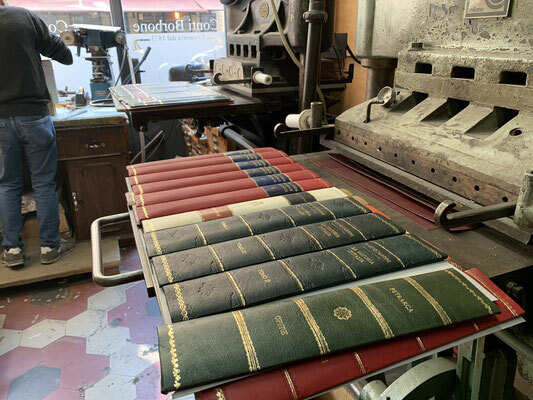 Conti Borbone will host the prestigious Evve Milano brand in its Design Week 2019 week, which will take place from 9 to 14 April, where it will be possible to view the respective products and exhibition spaces. 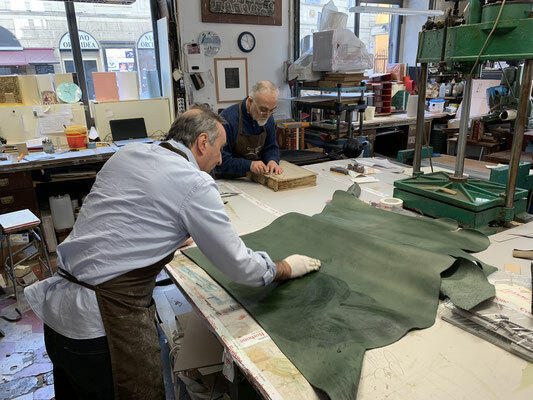 We thank the organization for the 5Vie Art + Design association that deals with the promotion of crafts, culture and shopping in the oldest and richest district of Milan.